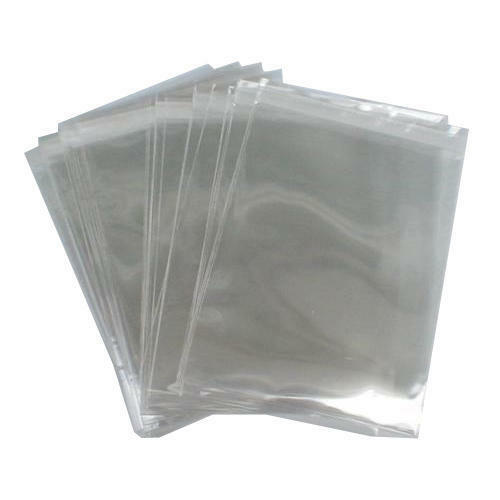 We “Vinayak Polypacks” have gained success in the market by Manufacturing a remarkable gamut of Atta Bags, Polythene Waste, Packaging Bags, Plastic Sutli, Raffia Waste. We are a well-known and reliable company that is incorporated in the year 2004 at Dhuri (Punjab, India) and developed a well functional and spacious infrastructural unit where we manufacture these packaging bags and twines and own a spacious warehouse for storing waste in an efficient manner. We are a Sole Proprietorship firm that is managed under the supervision of our mentor “Mr. Vishal Kansal” and have gained huge clientele.